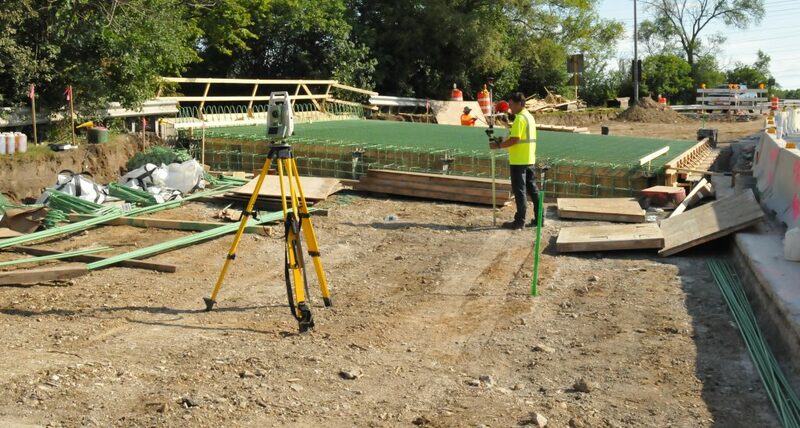 Accurate, reliable and complete are three objectives that describe our commitment to meeting your land surveying needs. 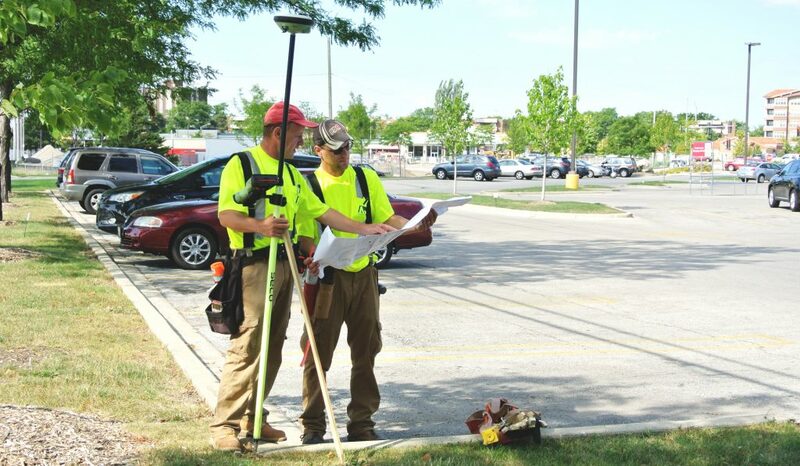 Our staff utilizes the latest in surveying techniques to complete a full array of comprehensive surveying and mapping services based on our client's specific needs and requirements. Mackie Consultants, LLC uses the latest technology to perform comprehensive surveying and mapping services. Our staff is trained to provide construction surveying and staking to meet the clients needs and requirements. While the process for completing surveying documentation has been standardized, the amount and method of providing this information varies based on the end user. Whether preparing documentation for an attorney, bank or governing agency, Mackie Consultants, LLC can help. We utilize 6 to 8 survey field crews at all times in order to meet scheduling commitments. Our survey field equipment includes the latest technology for Robotic and Laser Total Stations, Reflectorless Total Stations, Dual Frequency millimeter accuracy GPS Systems, technologically advanced Data Collectors, Leveling Instruments, and laser-equipped targets for Robotic Total Stations. This equipment allows crews on site to transmit data directly back to our office to ensure information being captured is within scope. Mackie Consultants, LLC has prepared many types of surveying documents for attorneys, banks, governing agencies, title companies, as well as commercial, primate, and residential owners. We utilize a standard procedures when completing surveying documents to ensure we provide you with a clear, concise and professional document contoured specifically to your needs.